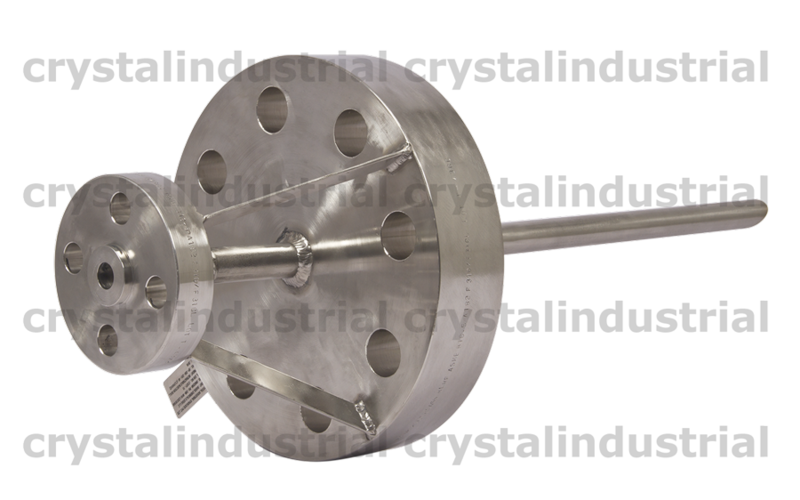 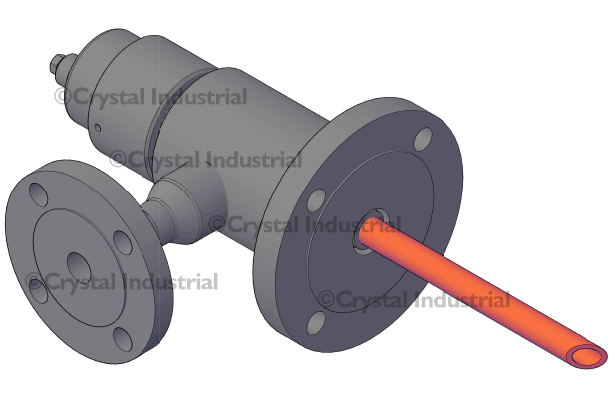 Crystal Industrial fixed injection quills are recommended for use in pipelines with a flow-rate speed of 40 feet for each second (12.192 meters for every second), or less. 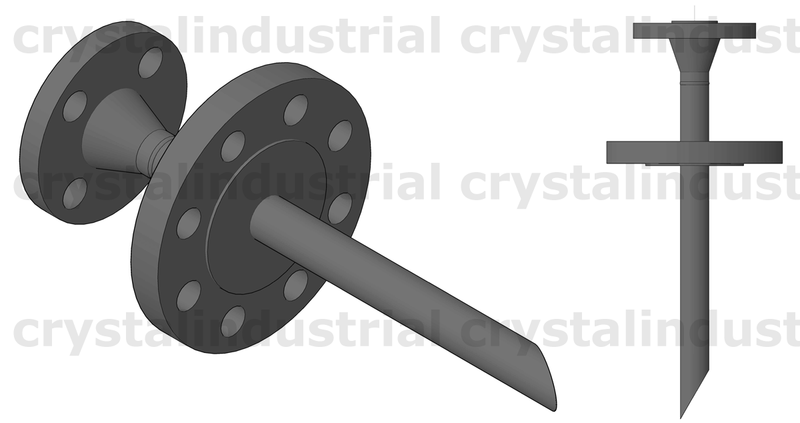 Our fixed injection quills are built and planned in view of administrator security and guarantees that the quill can’t be incidentally pulled back or removed from the body. 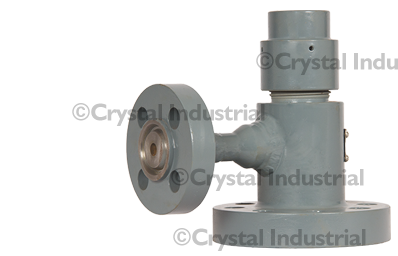 Approved and tested to AS4037 standards. 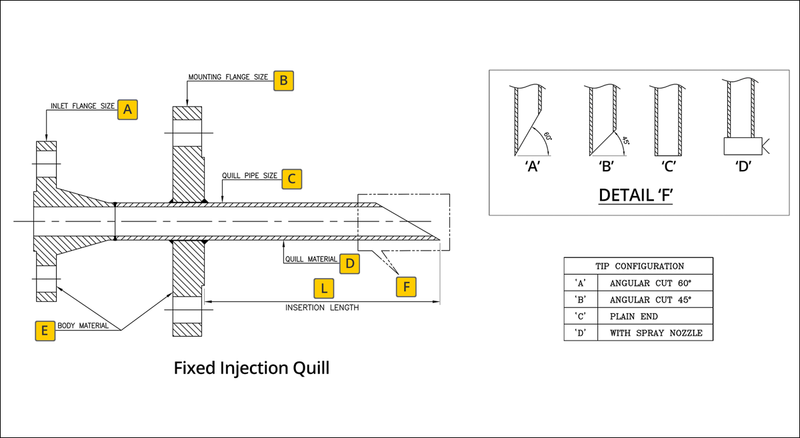 The fixed injection quills are designed for security so that the quill can’t be incidentally pulled back or removed from the body.